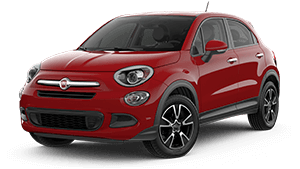 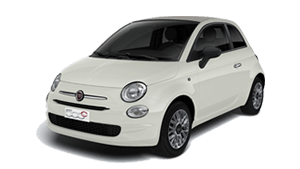 We have great deals across the Fiat vehicles range at McCarroll's Fiat - Newcastle. 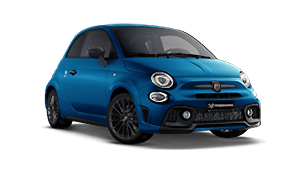 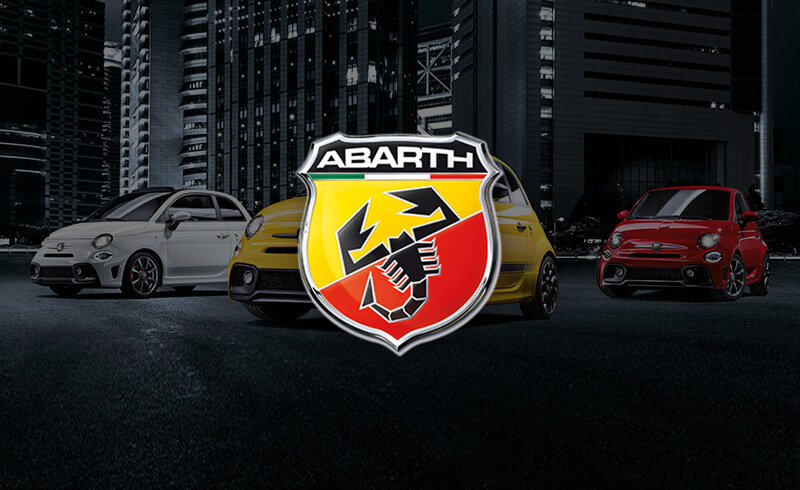 We have Abarth vehicles for sale at McCarroll's Fiat - Newcastle. 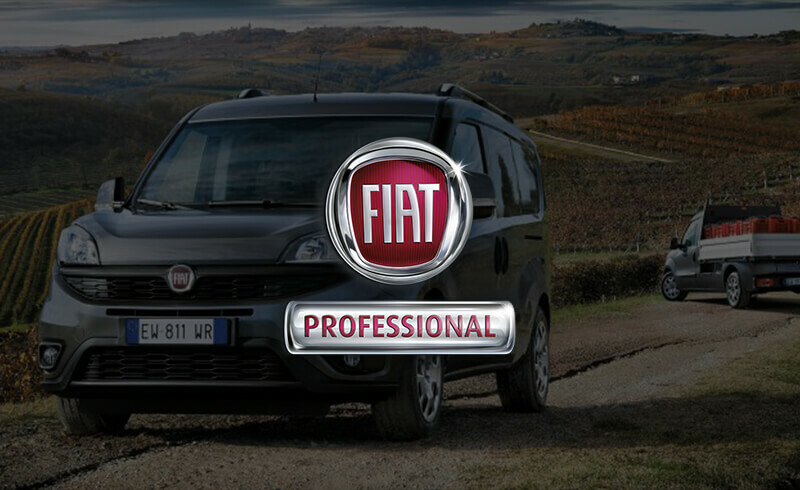 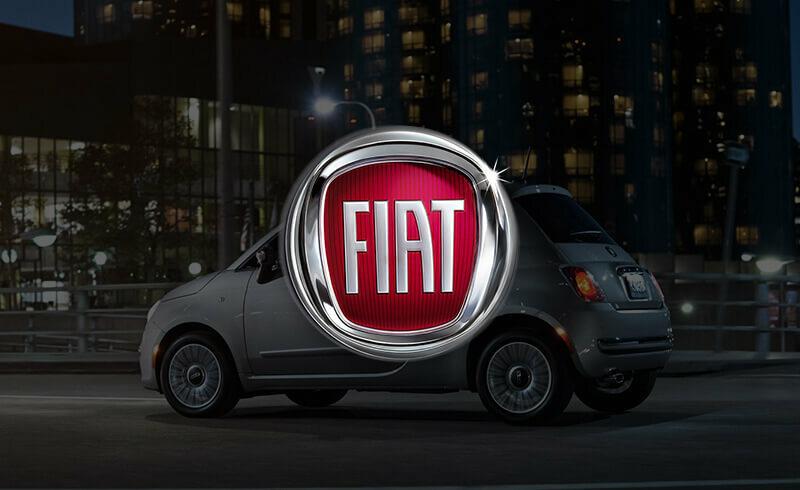 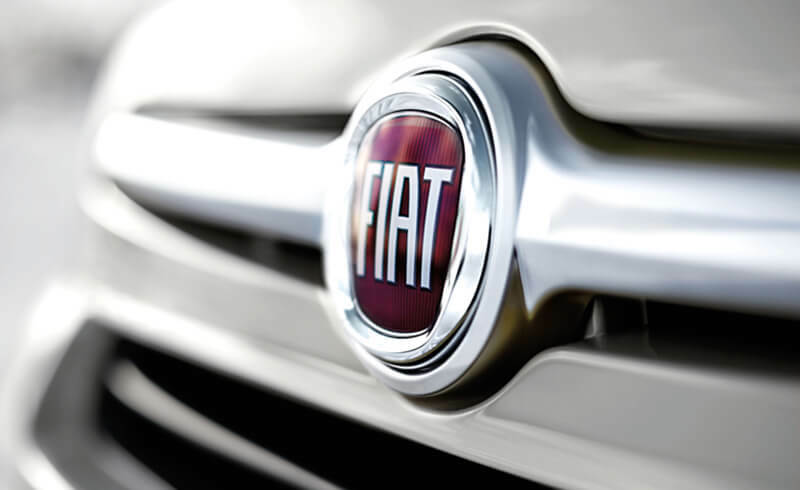 Explore our range of new Fiat Professional commercial vehicles. 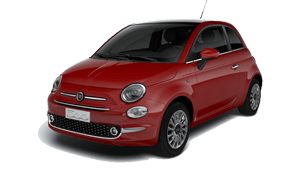 Get your car serviced by one of our professional technicians at McCarroll's Fiat - Newcastle.